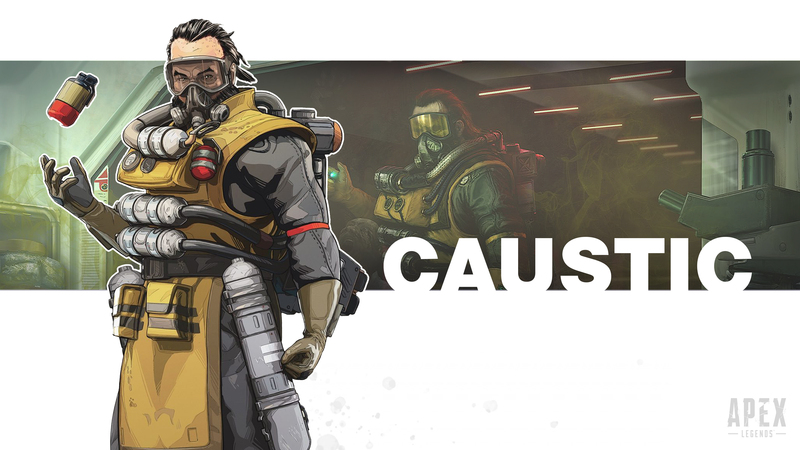 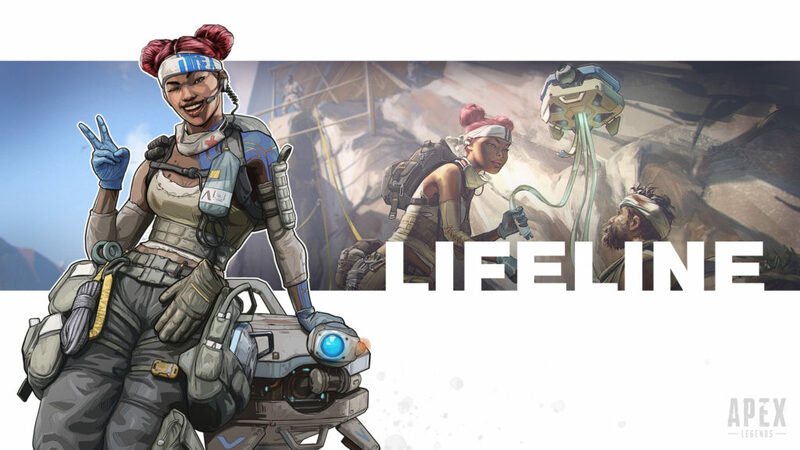 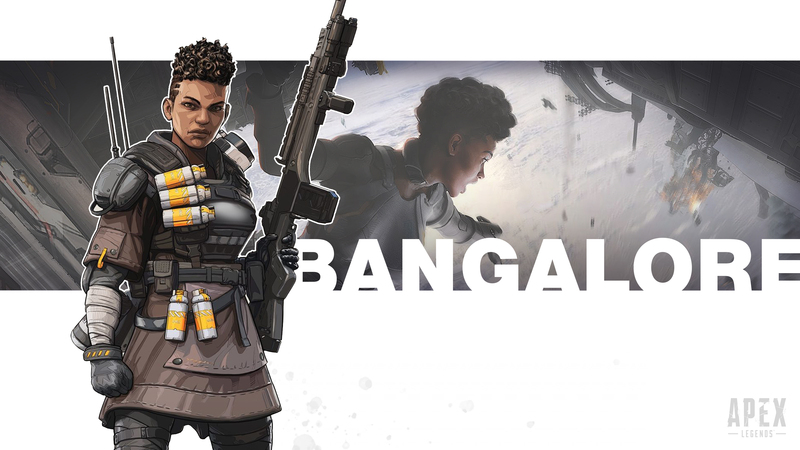 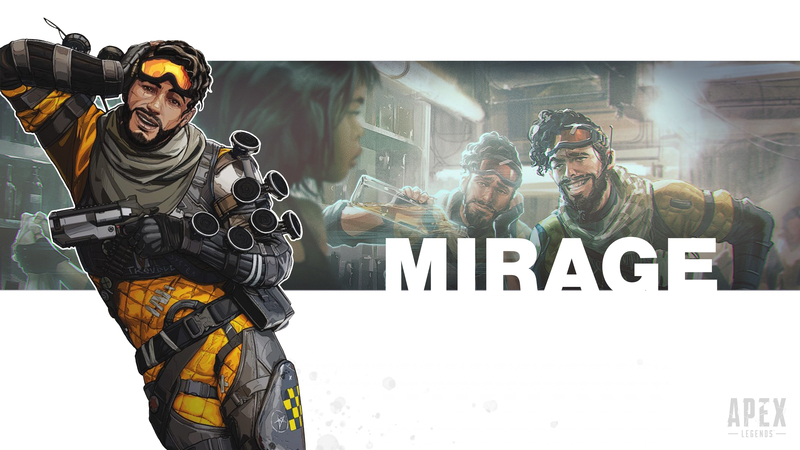 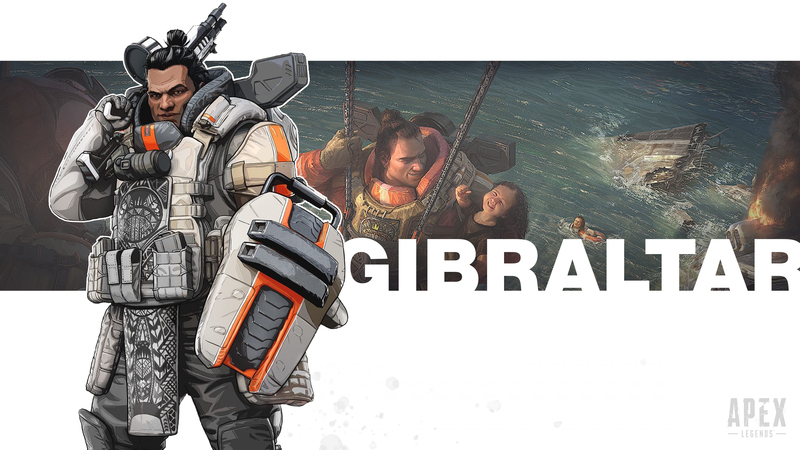 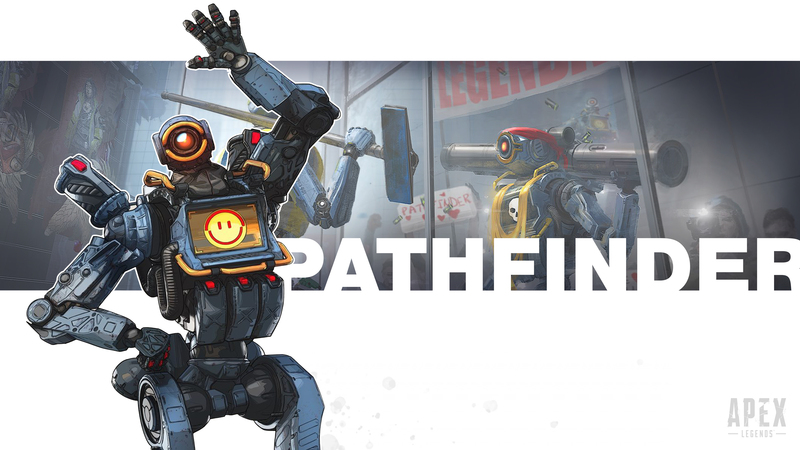 The recent surprise launch of Apex Legends has taken the battleroyale community by storm. Amassing over 10 Million players, and 1 million concurrents, in under 3 days is impressive in of itself, add to that, that Apex Legends has sat at the top of Twitch since launch with 300k+ viewers for the past 5 days, and it’s easy to see this game has some lasting power. 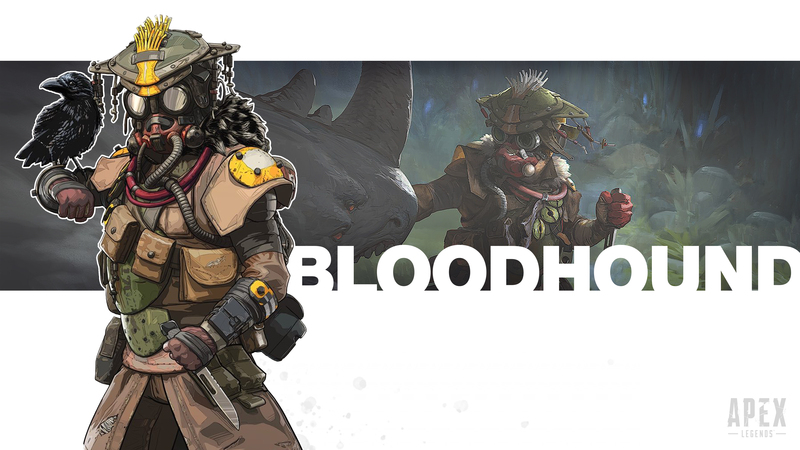 Here at Number29, we’re no less susceptible to the hype, and have been grinding whenever we have a minute to spare. 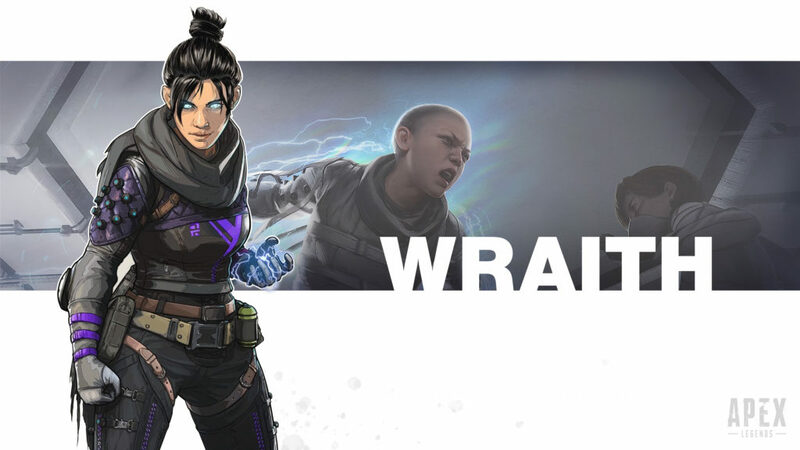 This game has captured our imaginations unlike any battleroyale before it, and we are loving every minute of it. 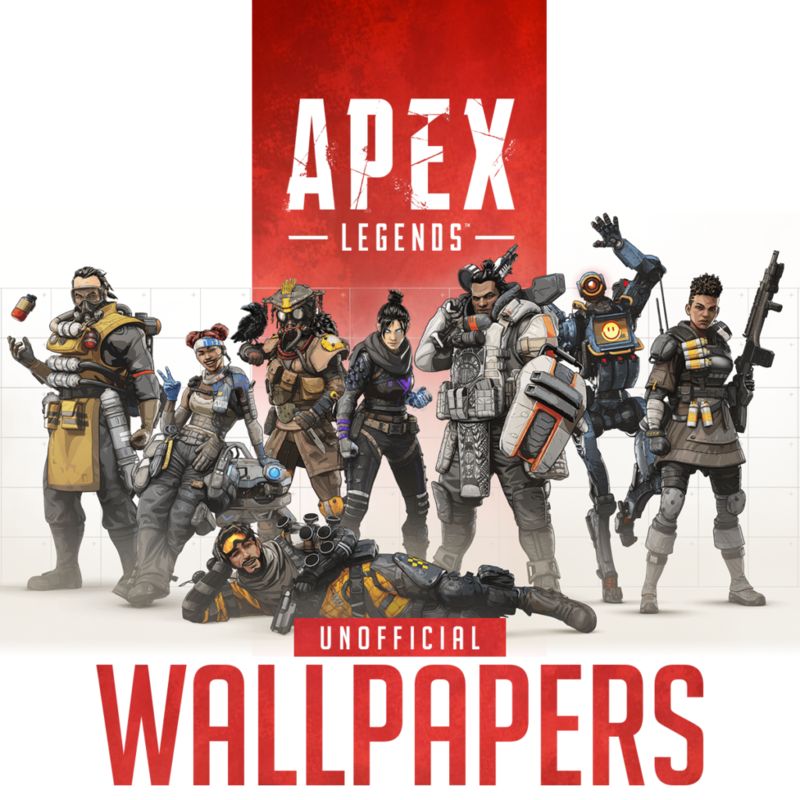 So to show appreciation to this amazing game, we thought it would be great to share some 5k wallpapers to grace your PCs during those limited moments when you are either sleeping, or having to reboot before starting up Apex Legends again.